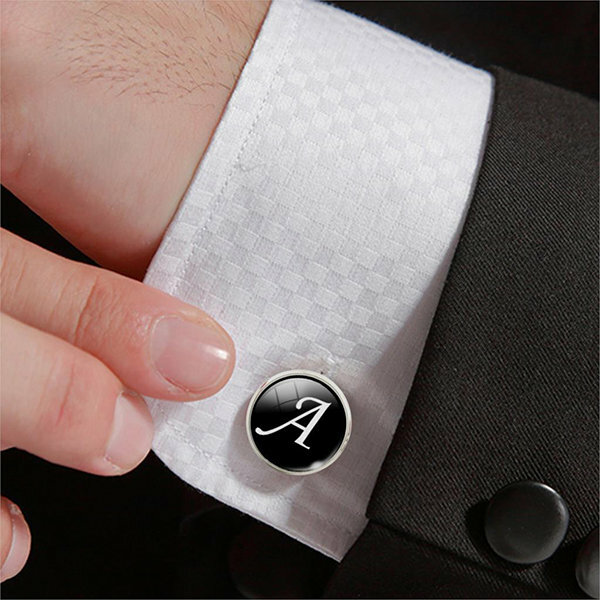 An easy way to differentiate your style to others is to go for the mens letter cufflinks. 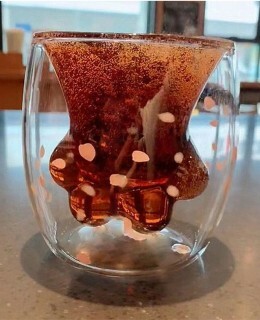 What about picking up a letter to stand for your name? Like A for Adam, K for Kevin or L for Lenard? 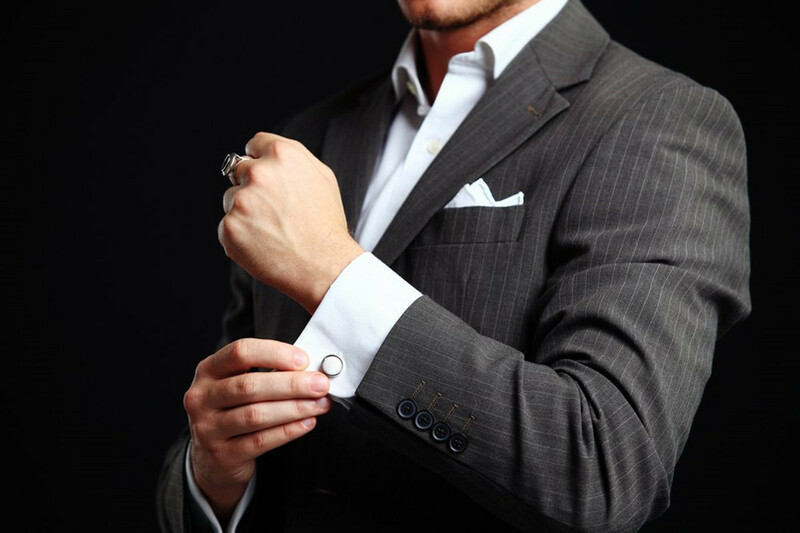 Yes, these are the customized cufflinks designs that you can recognize immediately. It would be a sweet thing to combine the names of you and your beloved by the custom letter cufflinks, symbolizing that you two will always stay together. High class personalized copper cufflinks to add some fancy flavor to your formal outfits, like suit or tuxedo. 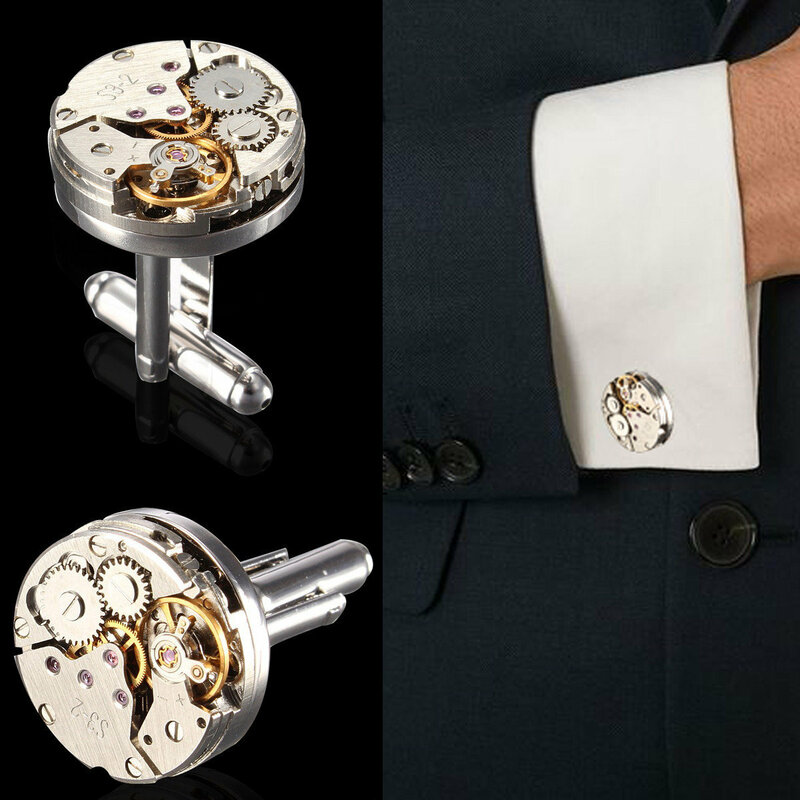 For a business meeting or wine reception, the appropriate cool unique cufflinks to match the occasion are essential. 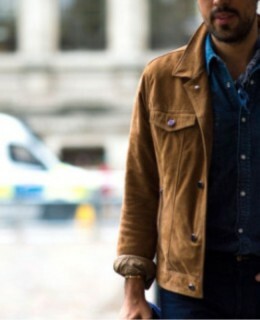 Your defined look can’t be ruined! 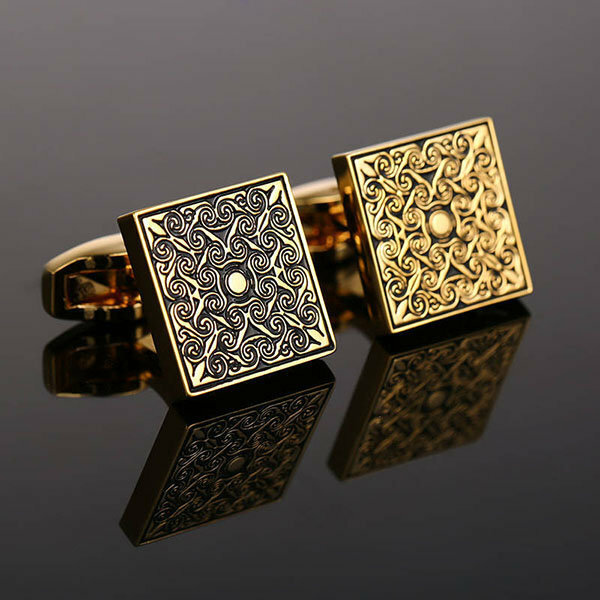 The gold copper cufflinks of personalized shape are the best options since they create a high quality visual effect, and good color fits to the formal outfits. No idea how unique the cufflinks for men could be? Just look at the Newchic vintage compass cufflinks! What a cool thing it is if your cufflink can serve as a compass! 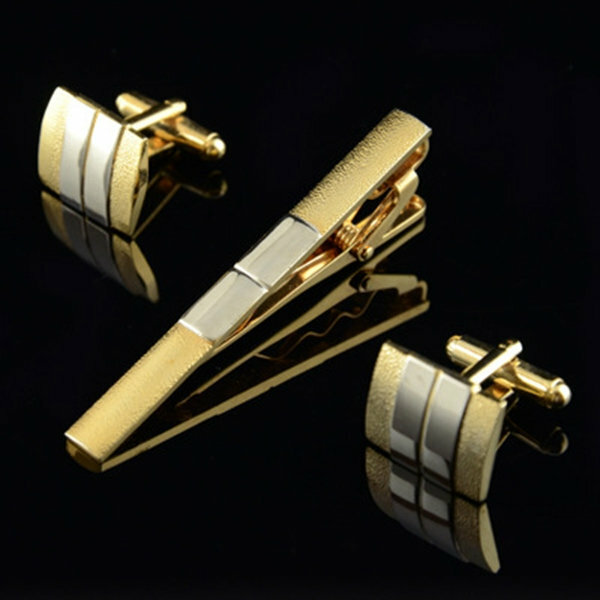 You will totally focus with such eye-catching cufflinks for men. 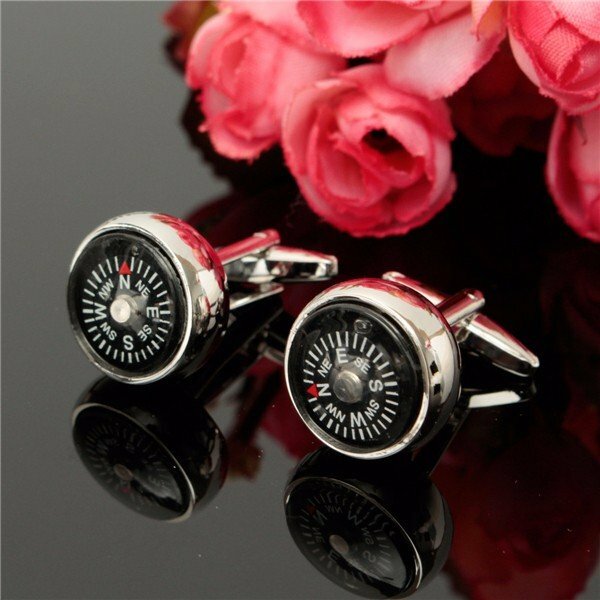 And the cool compass cufflinks are so helpful for you to find the right direction anywhere.